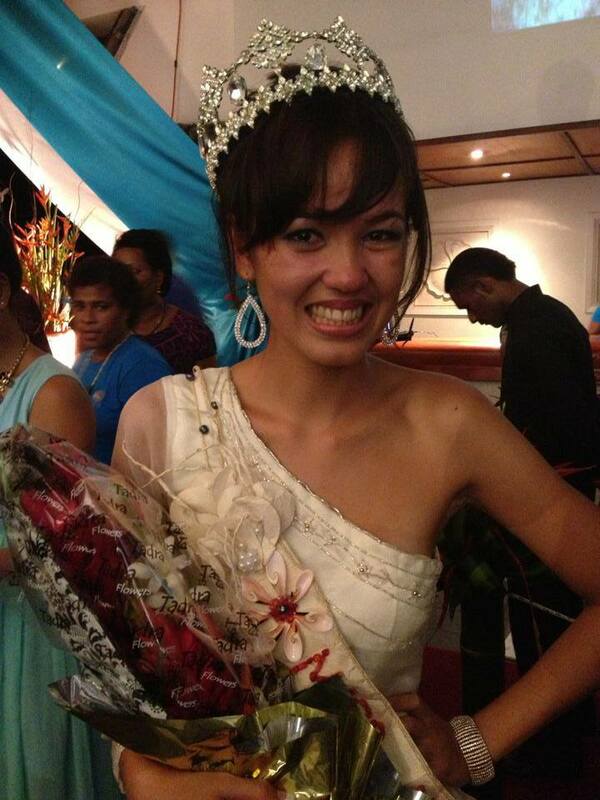 Caireen Marie Erbsleben was named at Miss World Fiji 2013 at an event held earlier today at the Pearl South Pacific Resort and Spa. She will represent Fiji at the 2013 Miss World Pageant in Indonesia. The first runner-up was Asha Mani and the second runner-up was Tara Thomas.